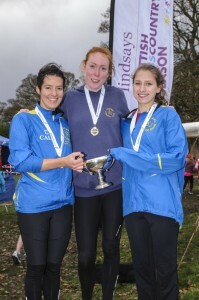 What a response from our clubs, athletes and coaches to the Scottish 4K Champs at Bellahouston on Sunday 9 November. 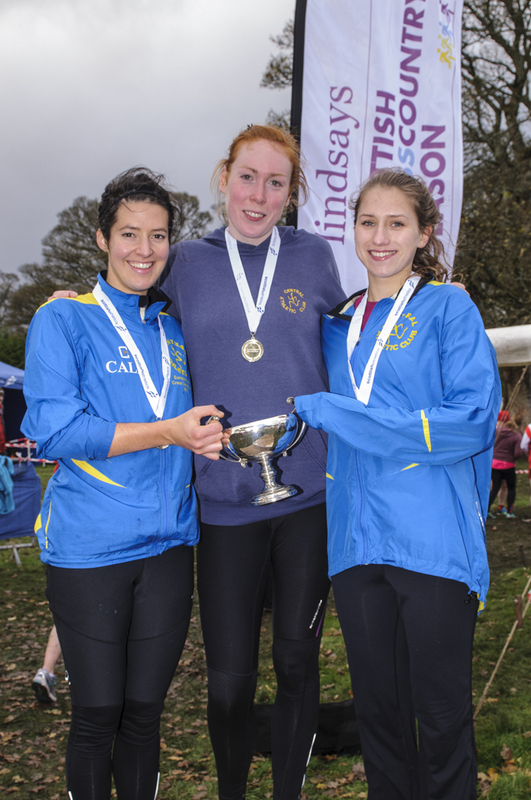 It is the second fixture in the Lindsays Cross Country Season following a hugely successful National XC Relays event at Cumbernauld last weekend. And, once again for a national championship, we are delighted that entry numbers have taken another big leap. It is another positive sign for the sport in Scotland. Numbers for Bellahouston are up by almost 100 athletes on the 2013 figure, when the shorter races for U17 and U15 athletes were first introduced as national events. 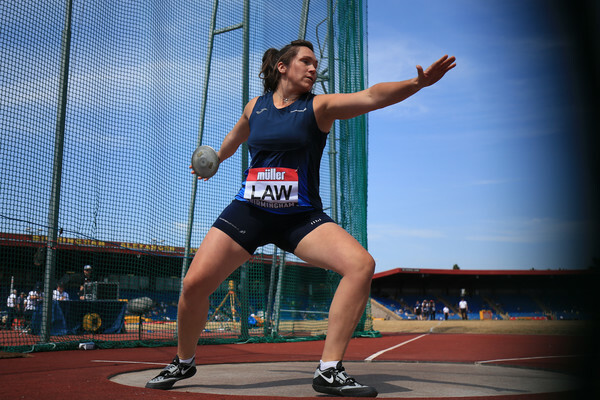 The overall tally for 2014 is 844 entered athletes with 748 having entered 12 months ago and the start-lists are now online. We’ve had very close to 500 Seniors put their names forward with 330 Men and 156 Women on the start-lists for the 4k Champs. And the younger age-groups, for races over 2k and 3k, are up across three of the four categories with U17 Girls rising from 45 to 72 entries and U15 Girls rising from 75 to 103. The U17 Boys has risen by 10 and the U15 Boys is exactly the same figure as 2013. It really is good to see this big commitment to competition from our clubs and we fully appreciate your continued support. 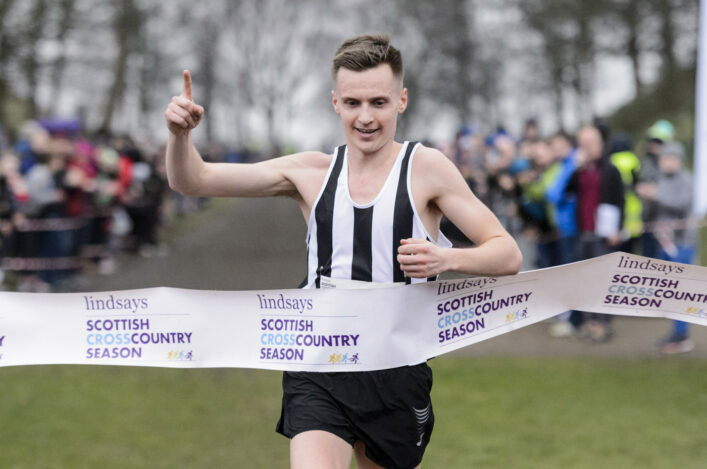 Bellahouston of course marks the final race in the Cross Country Team Challenge – the series for the shorter cross country races at this stage of the winter season. The District XC Relays kicked off the points allocation and then double points were on offer at Cumbernauld in the National XC Relays. 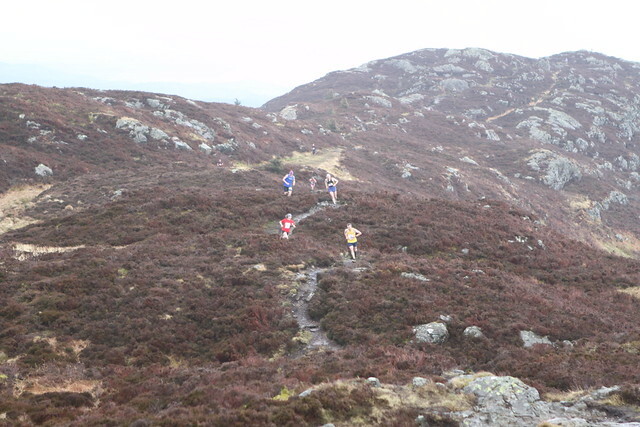 Central AC lead the way in both men’s and women’s current tables for the Cross Country Team Challenge following their successes last weekend – as they chase the £250 top prizes. In the men, it is a single point advantage over Inverclyde AC as 30 leads 29 with the top five made up by third-placed Shettleston (26) and Corstorphine AAC and Kilbarchan AAC tied on 25. In the women, Central lead by three points from Edinburgh AC (27) with Fife AC in third on 25 followed by Kilbarchan (24) and Edinburgh Uni Hares and Hounds (23). The current tables (after two of the three events) are now online.